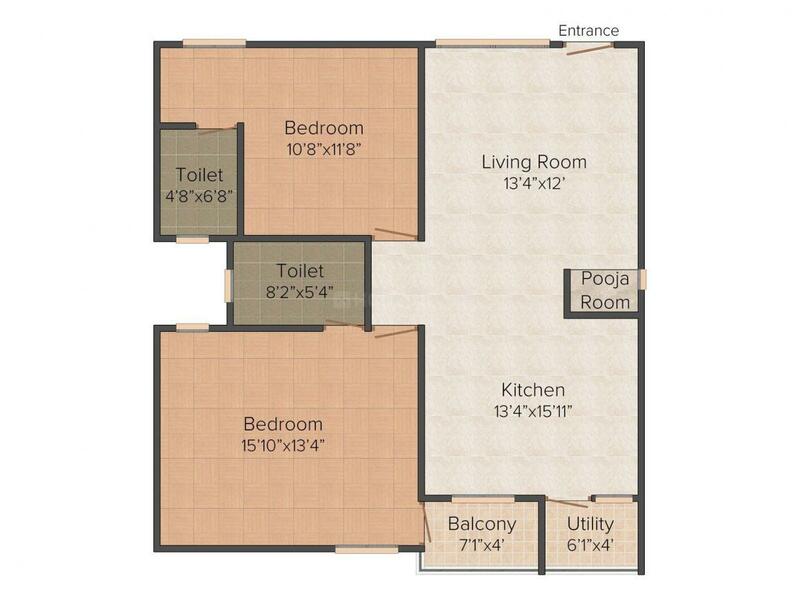 1227.00 sqft. 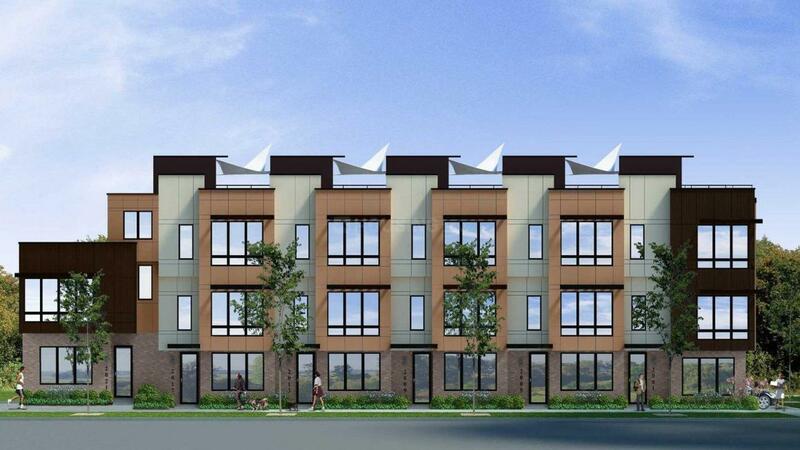 - 1315.00 sqft. HL Grand Residency is a stylish home that has been designed with several modern influences. The home incorporates sleek and modern lines, with geometrical elements that are neatly and prettily offset by the organic lines and qualities of the surrounding landscape and immediate environs, which are rich and lush with natural beauty. The modernity of the homes is not lost as the strength and contemporary power that rushes from this exquisitely designed building is apparent, it is instantly recognized as offering its residents at HL Grand Residency a chance to live the dream life they have always wanted. Homeland Builders & Developers is a reliable Apartment and Villa developers in Bengaluru. Homeland Builders & Developers has always been taken care to give value for money and big appreciations for living solutions of all customers for luxury and premium homes, flats, as well as layouts. Homeland Builders & Developers's strategy, which never ever compromised the quality of construction, has earned a lot of accolades from customers across the world for their new fabulous projects in Bengaluru. So when it comes to quality and fine living solutions at Bengaluru, who are reliable builders for sale in Real Estate in Bengaluru, there is no second word to think other than Homeland Builders & Developers. Headed by entrepreneurs from different walks of life, renowned in their respective fields, Homeland Builders & Developers has over the years focused on offering select projects. 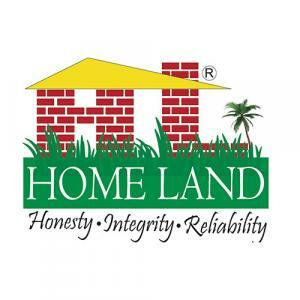 Homeland believes in & practices values such as Honesty, Integrity and Reliability.